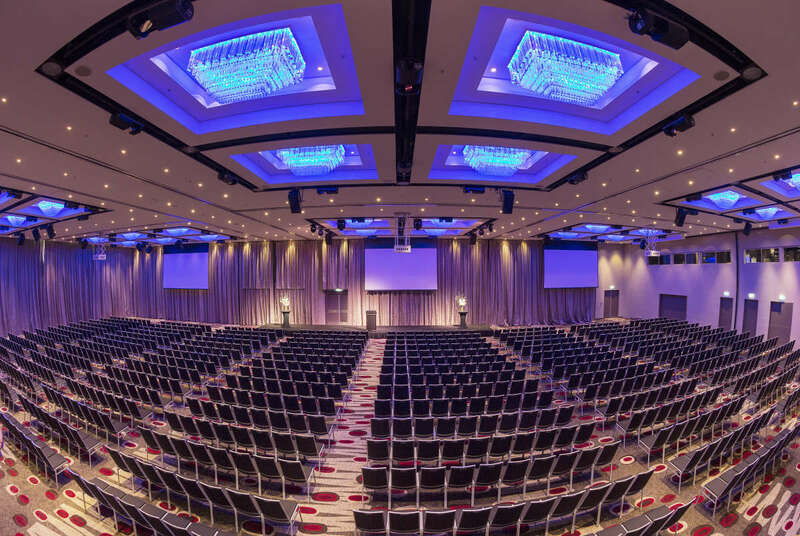 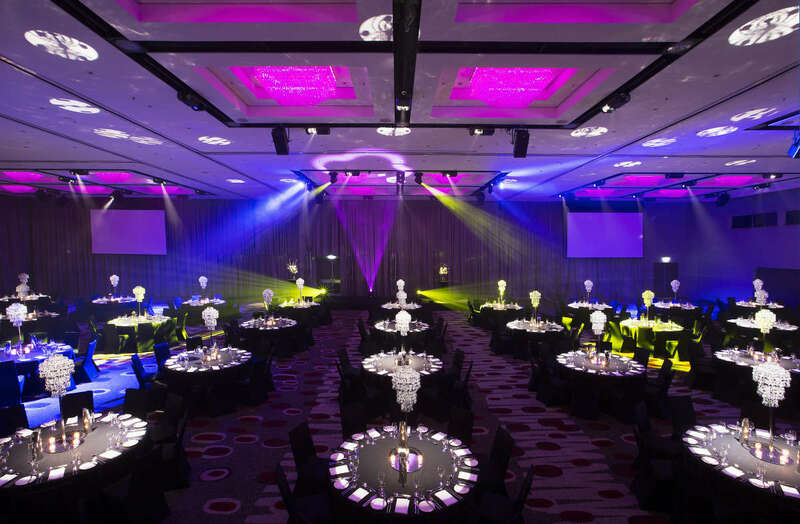 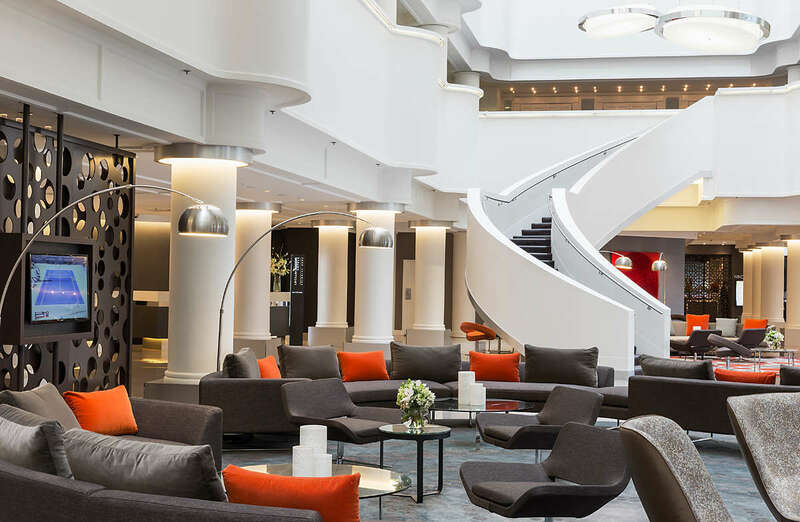 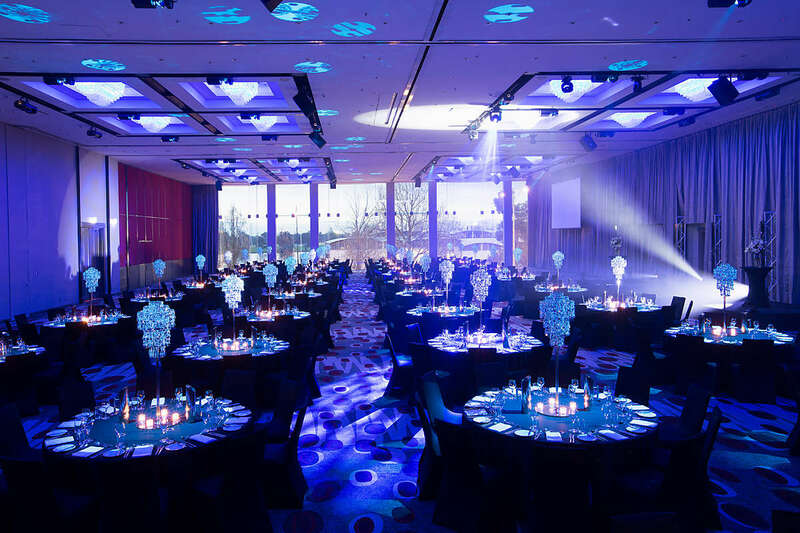 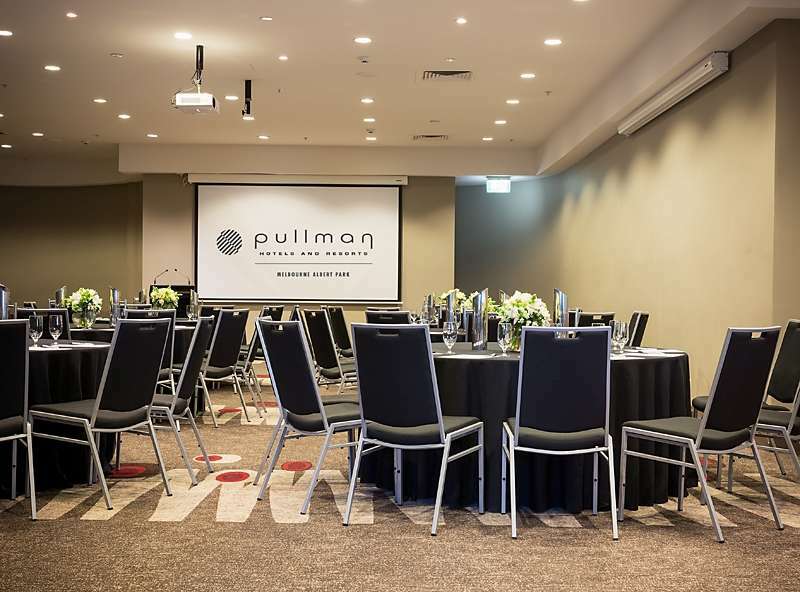 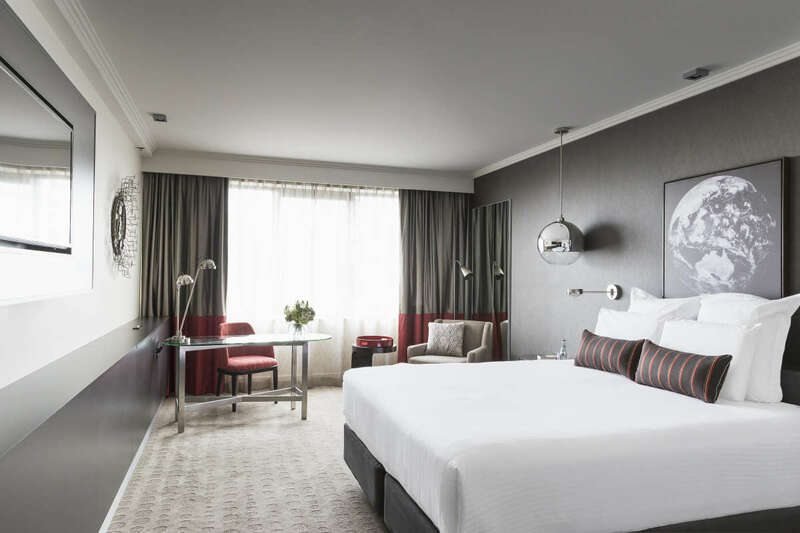 The Pullman & Mercure Melbourne Albert Park Conference and Event Centre is one of the largest and most comprehensive event venues in Melbourne. 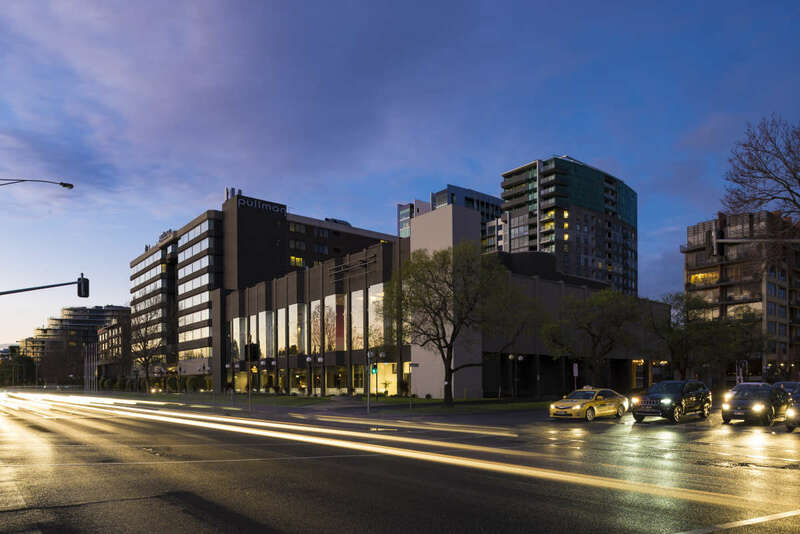 Centrally located on Queens Road, overlooking Albert Park Lake, it is just minutes from the central business district of Melbourne City, St Kilda Road, and superb Chapel Street shopping. 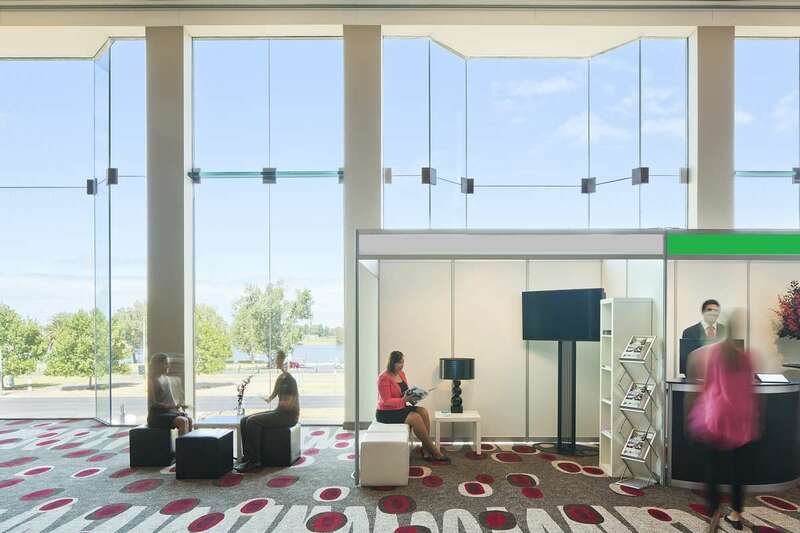 Choose from 31 event spaces and convention areas, spanning over 2,600sqm of floor space. 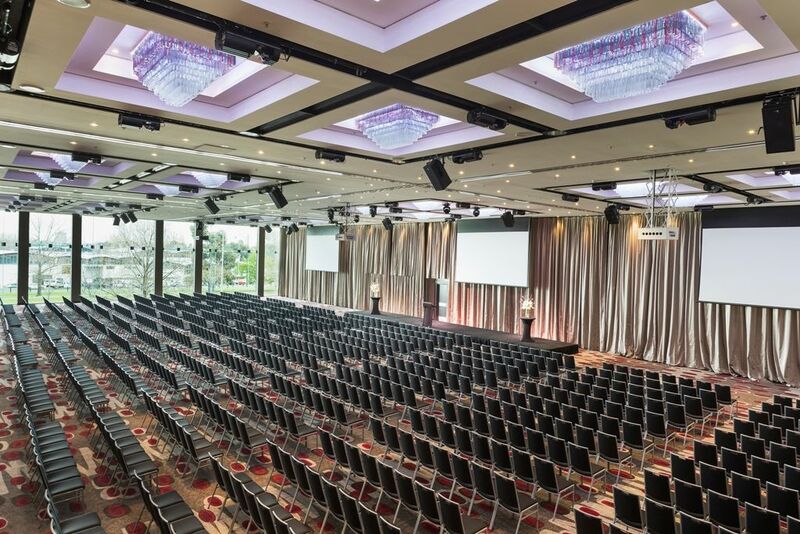 With seating capacity for up to 1400 delegates or 1600 guests in a cocktail style setting, this Melbourne conference venue is ideal for conferences, exhibitions, product launches, gala dinners, wedding receptions, school formals, corporate meetings and social events.